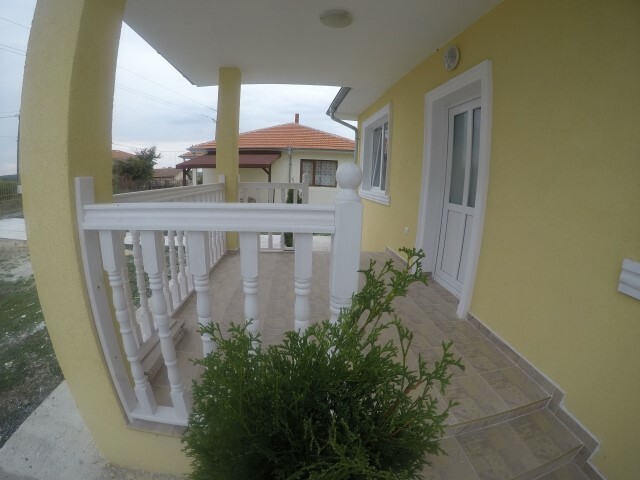 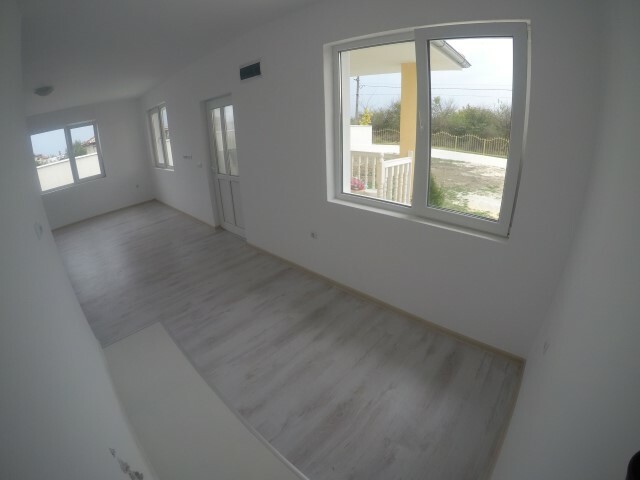 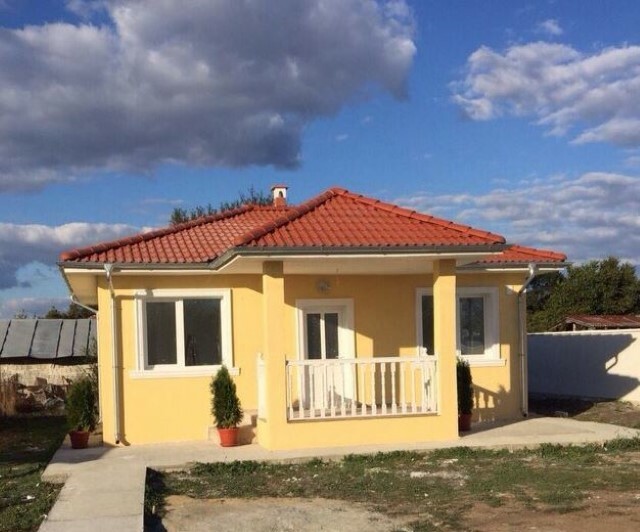 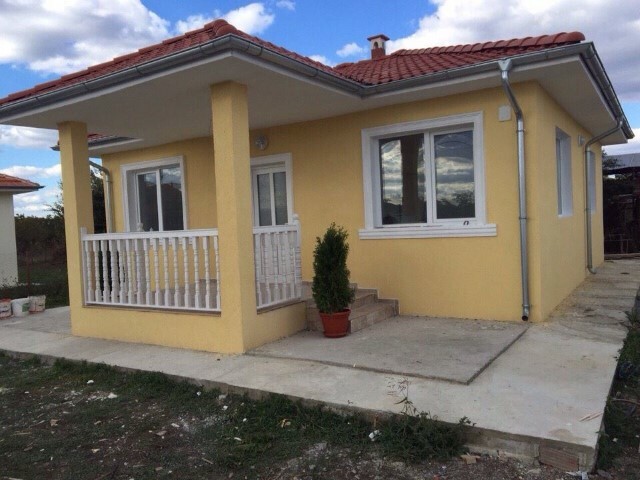 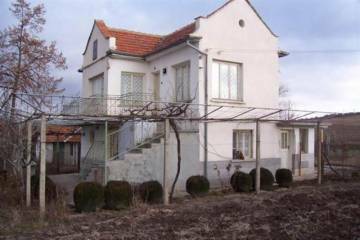 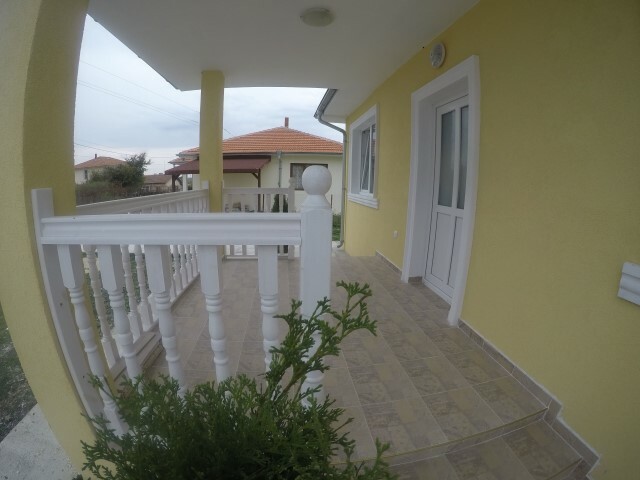 Location: The village is located 20 km away from Burgas city and the sea, 25 km from the International Airport, 20 km from the municipality center - the town of Kameno. 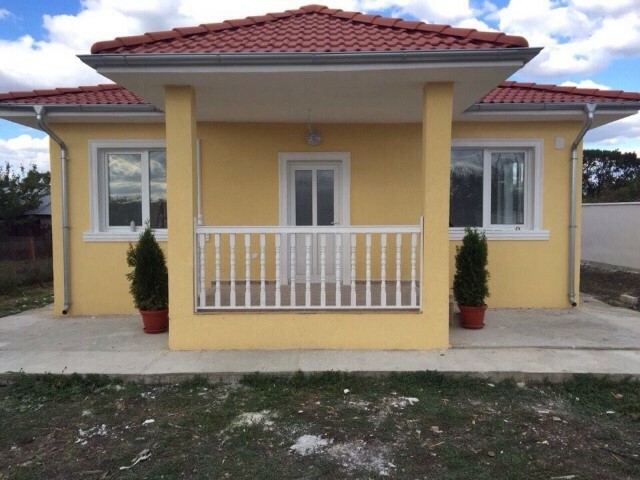 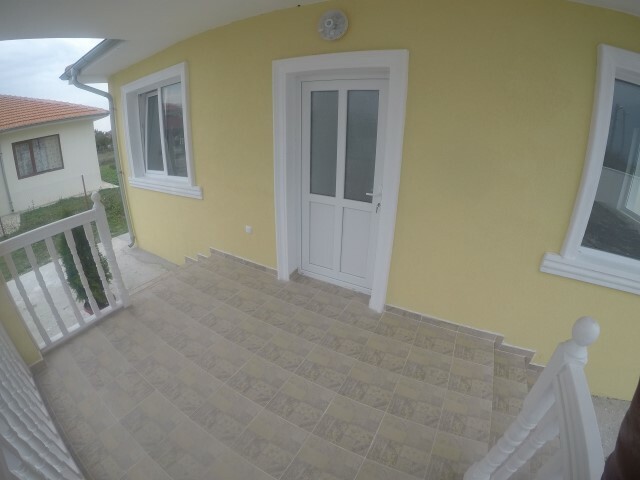 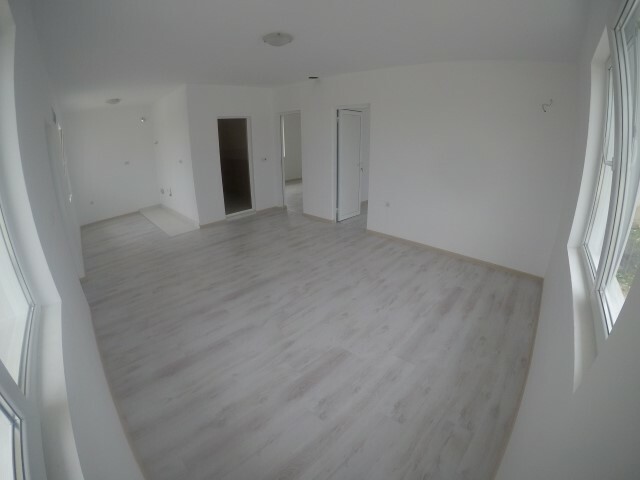 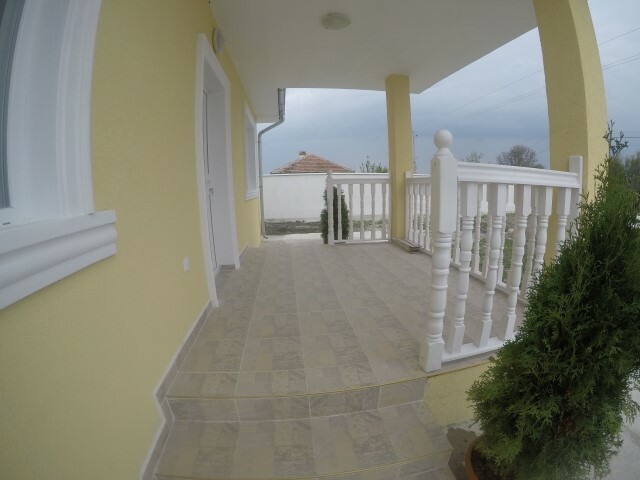 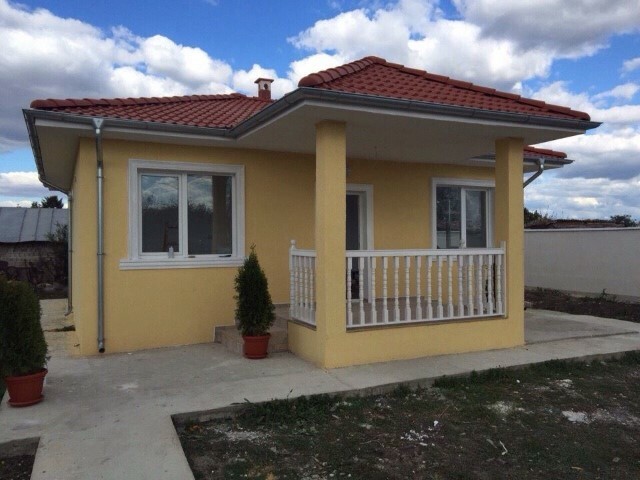 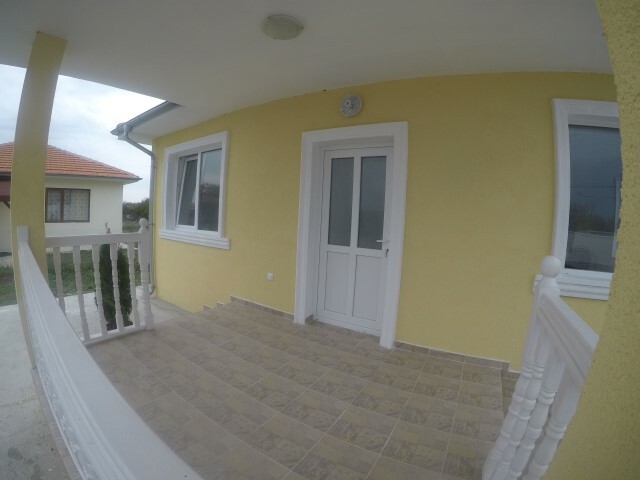 The village is well developed and has all the amenities, both for summer use and for living all year round: shops, restaurant, coffee, mayoralty, post office, church, medical care, bus service form and to Burgas city. 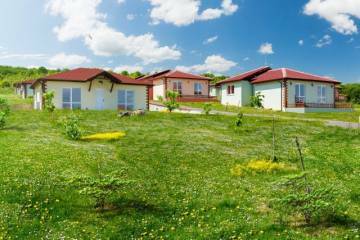 The nearby lake, forest and river offers excellent conditions for hunting, fishing and relaxation in the fresh air. 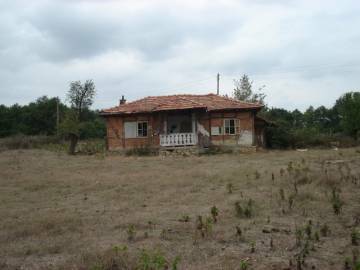 In the village there is no gypsies and therefore no crime. 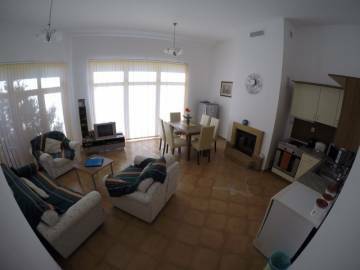 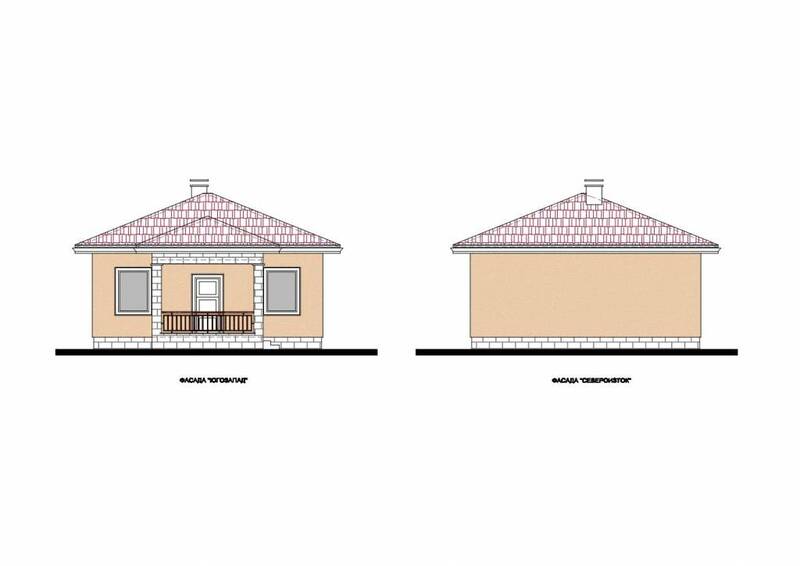 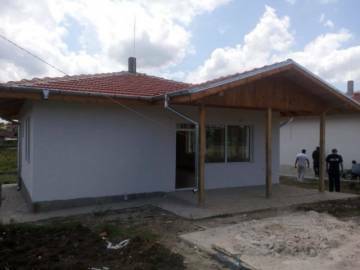 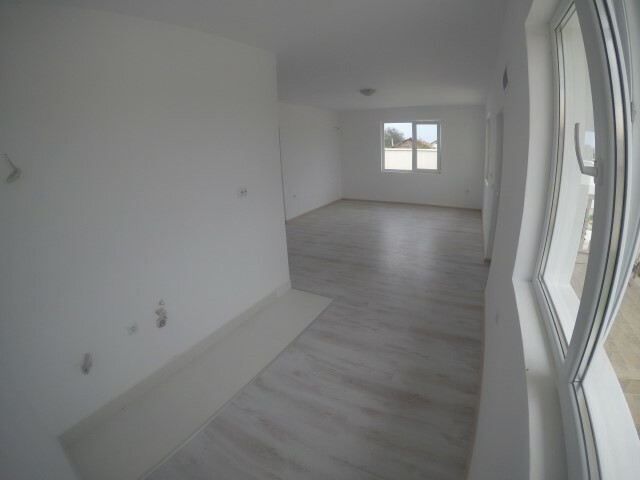 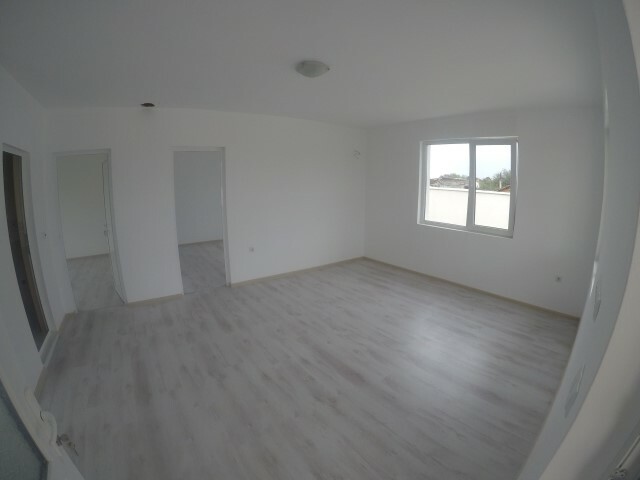 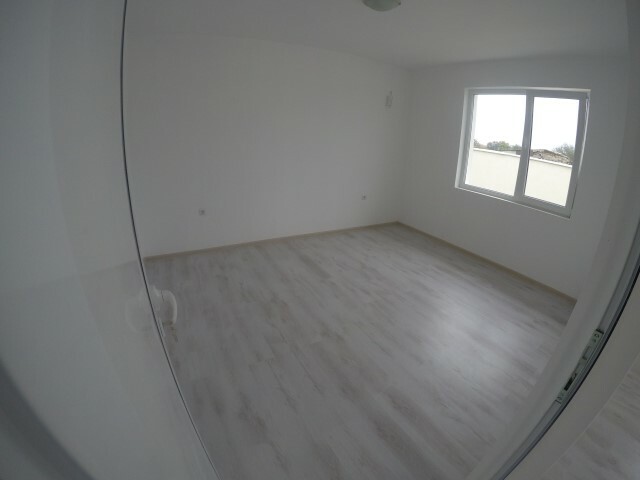 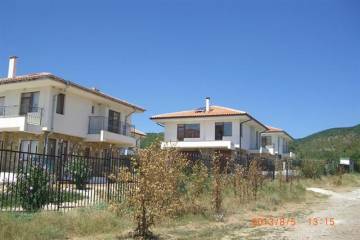 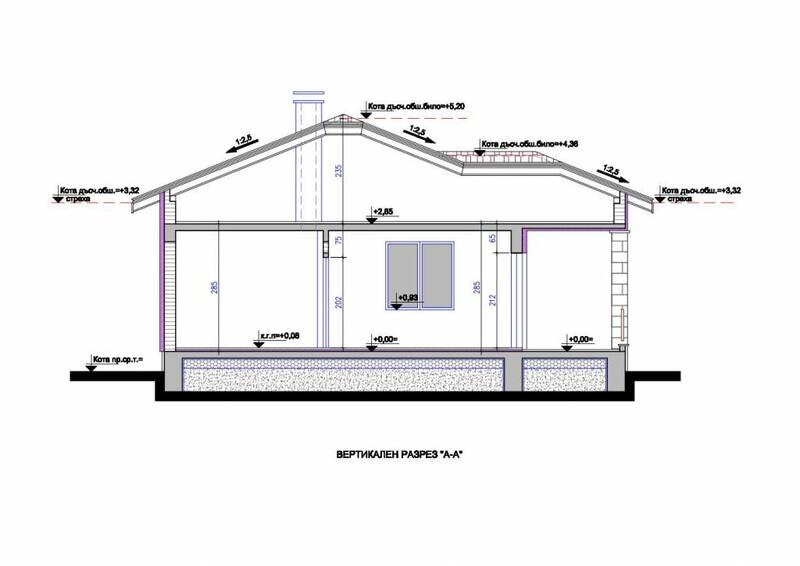 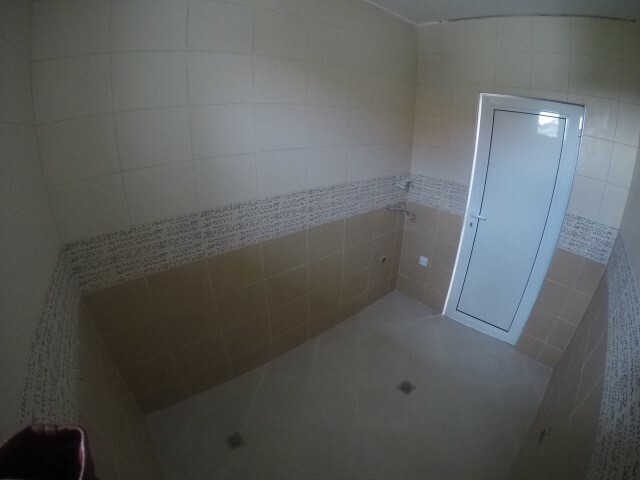 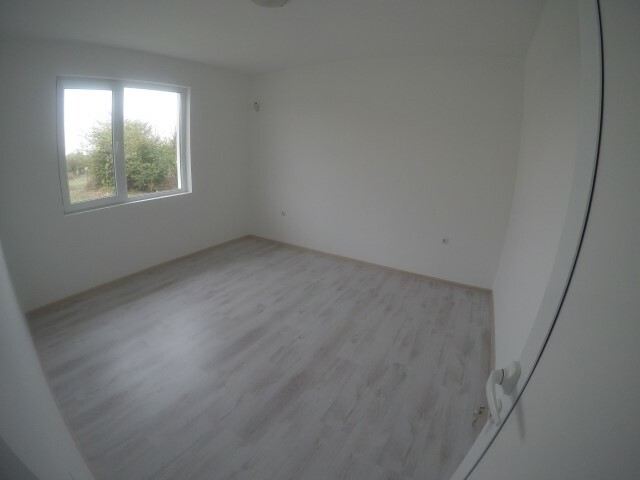 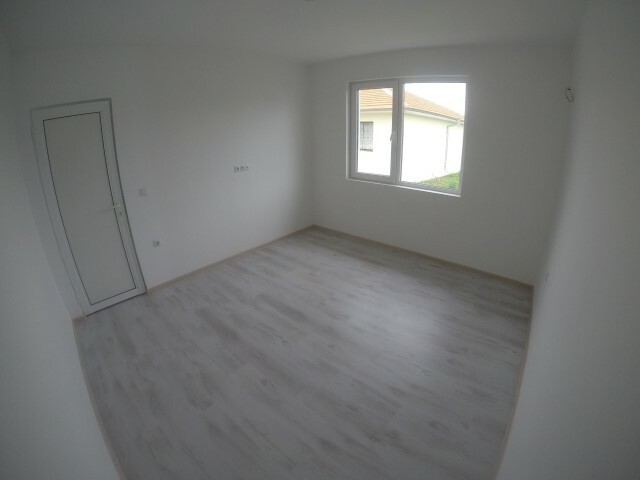 Description: We offer for sale a new, fully finished bungalow with a total built-up area of 77 sq.m. 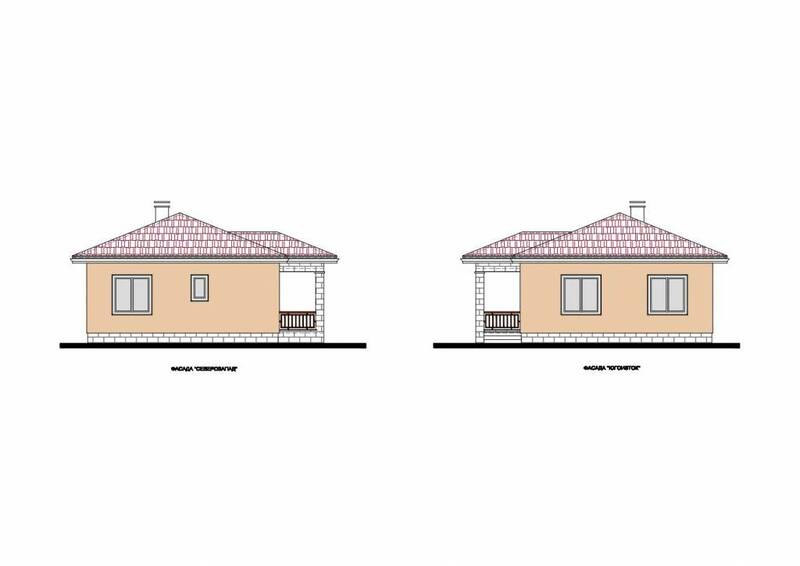 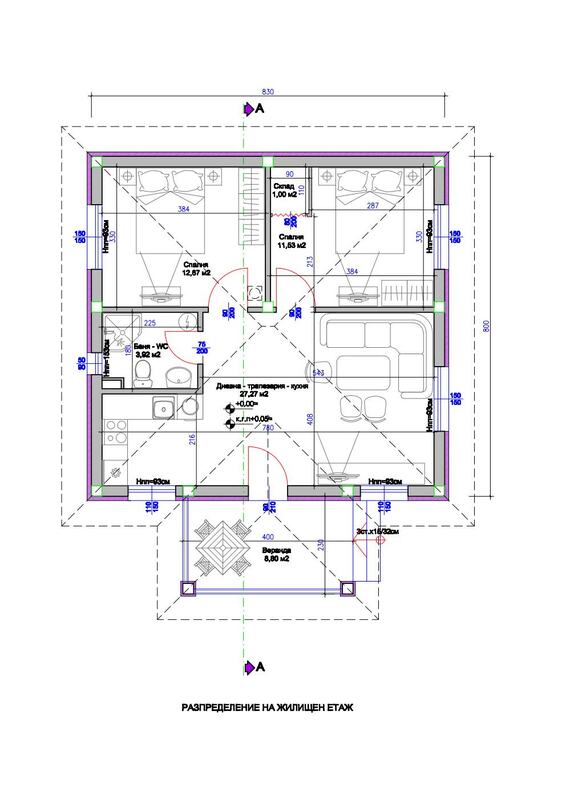 It consists of living room with kitchen and dinning area (27,27 sq.m), two bedrooms (12,67 & 11,53 sq.m), shower room with toilet (3,92 sq.m) and veranda (8,80 sq.m). 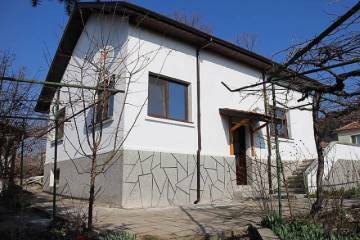 The house is connected to the public infrastructure - electricity and central water supply, the sewerage is solved through a septic tank. 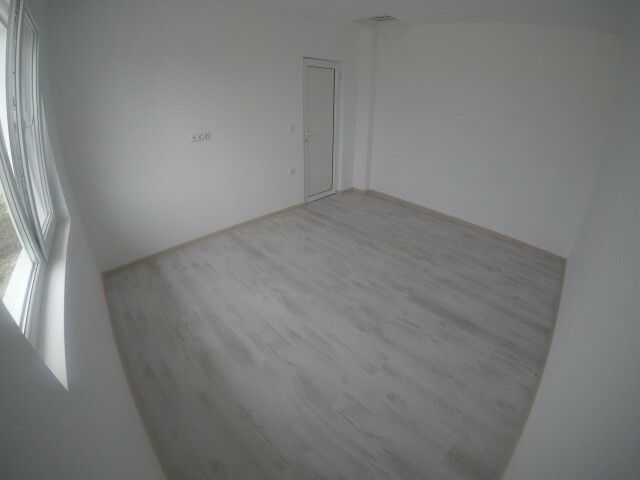 Internet and cable TV can be connected upon request without problems. 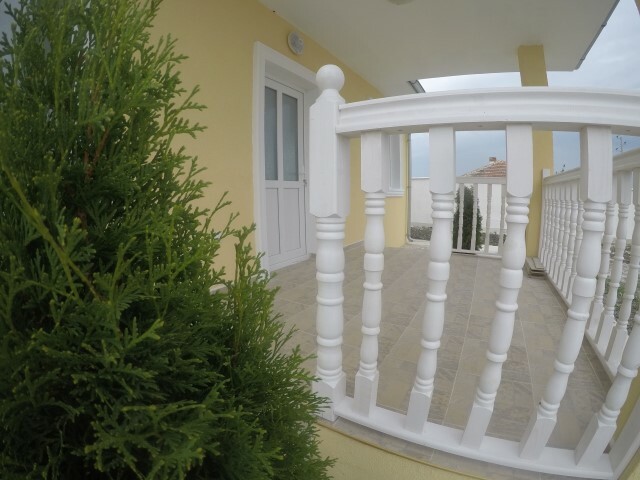 The road to the house is very good and accessible year round. 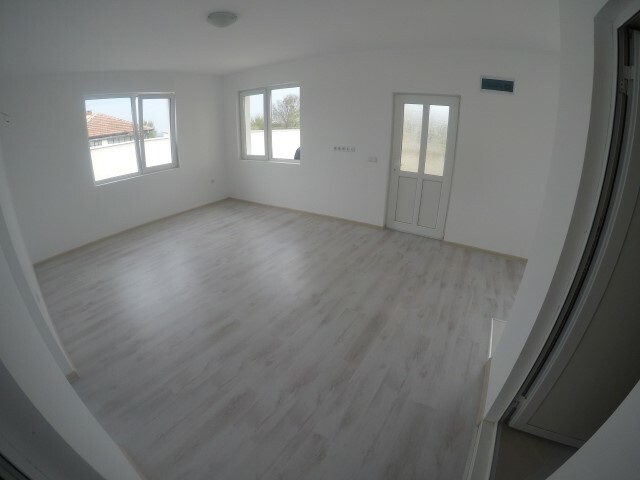 Finishing works: The house is fully finished - monolithic reinforced concrete construction; new roof; walls - bricks; thermally insulated and painted with mineral plaster facade; thermal insulation of the ceiling; flooring - laminate in the rooms, terracota tiled in the kitchen; walls and ceilings - latex painted; PVC joinery with double glazing; PVC doors; lighting fixtures, switches and sockets; finished shower room with toilet; place for log burning stove in the living room. 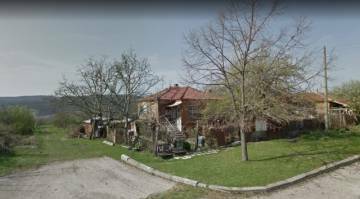 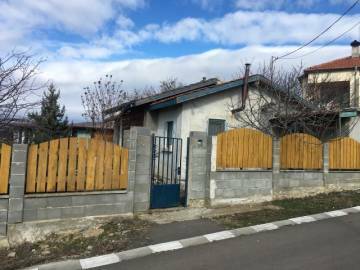 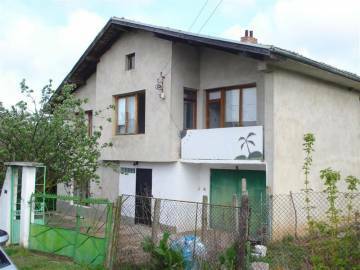 Yard: The plot of land has an area of 470 sq.m, fenced partialy with a solid fence, corner plot on two streets, with a gate for parking in the yard.